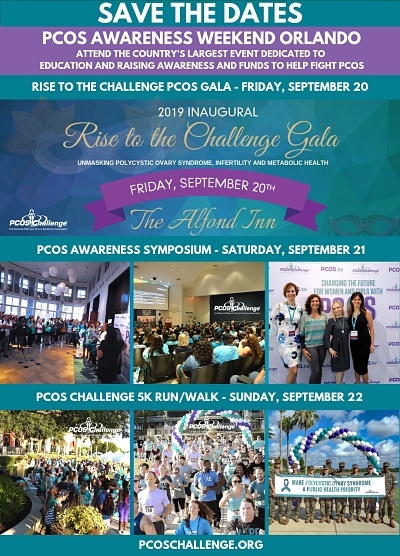 Thank you for supporting PCOS Challenge, Inc. by purchasing a Macy’s Shop for a Cause Saving’s Pass. Please download your savings pass now from the link below. A receipt from PayPal will also be emailed to you.